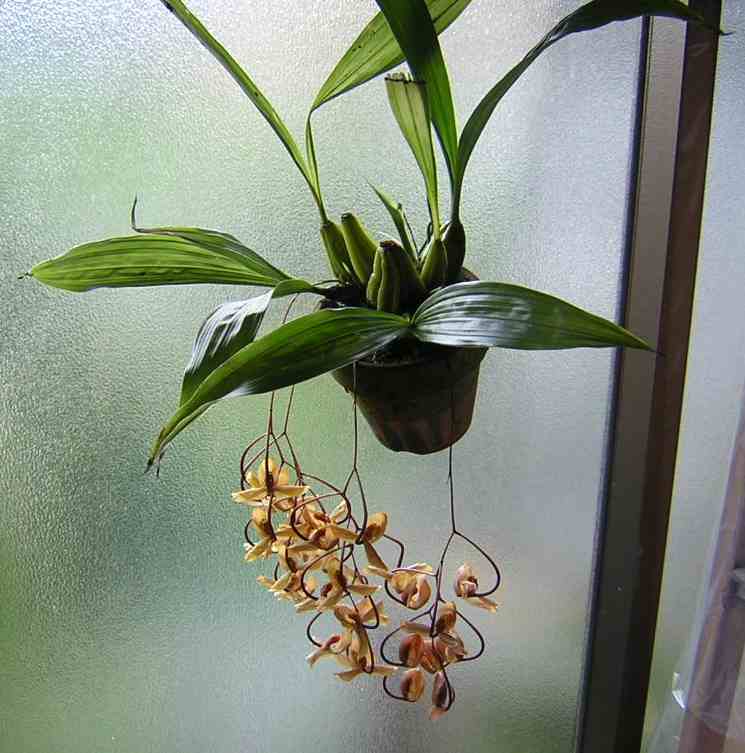 T. Kojima, ‘Water Absorption of Orchid Pots,’ J. Koji. 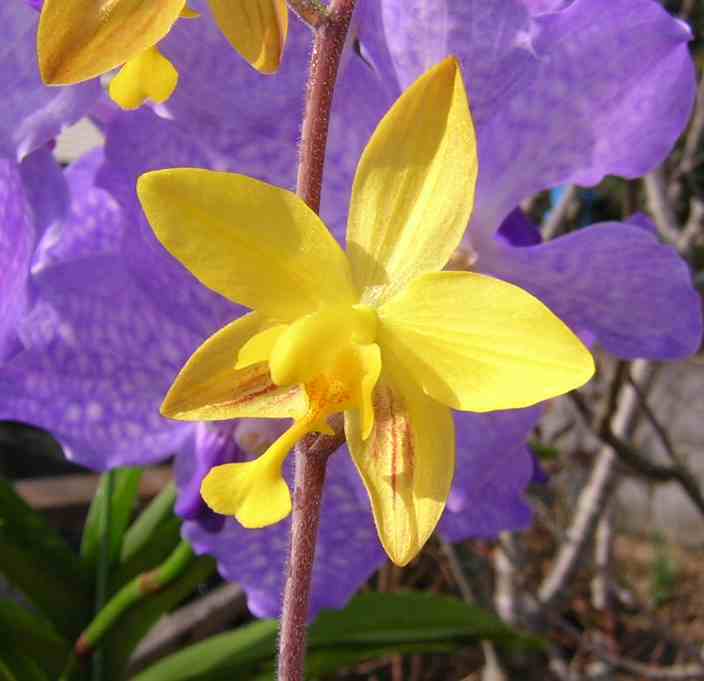 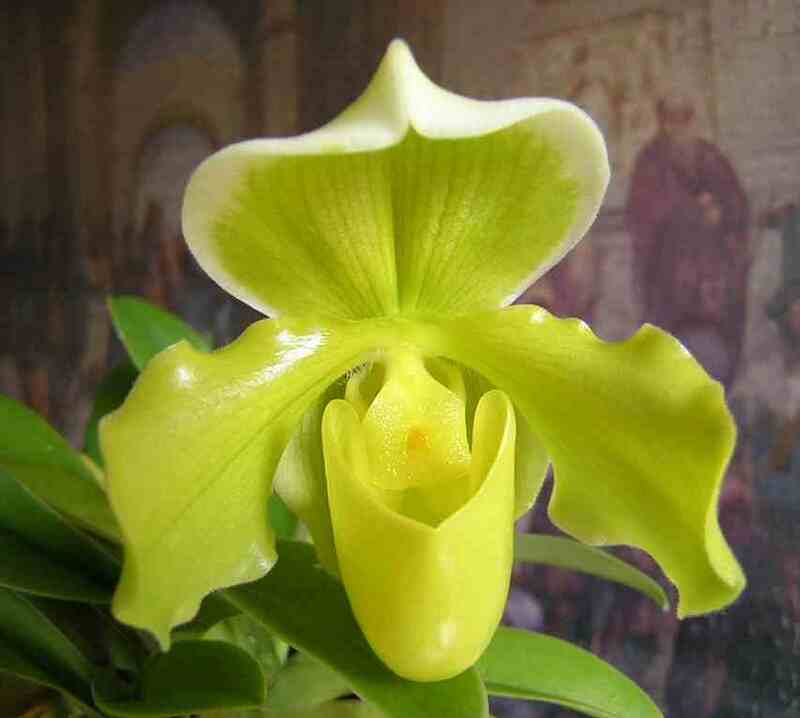 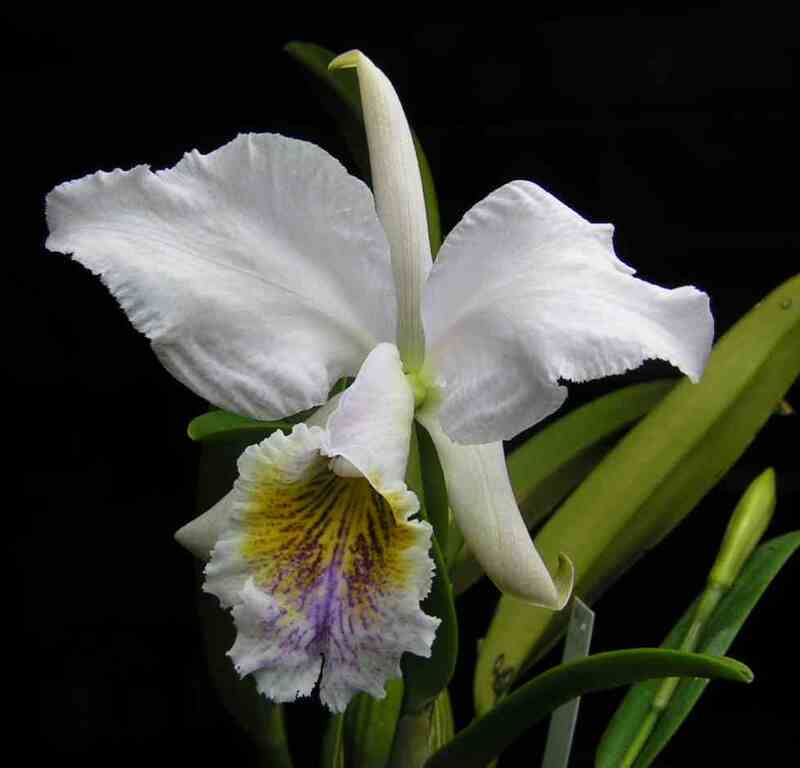 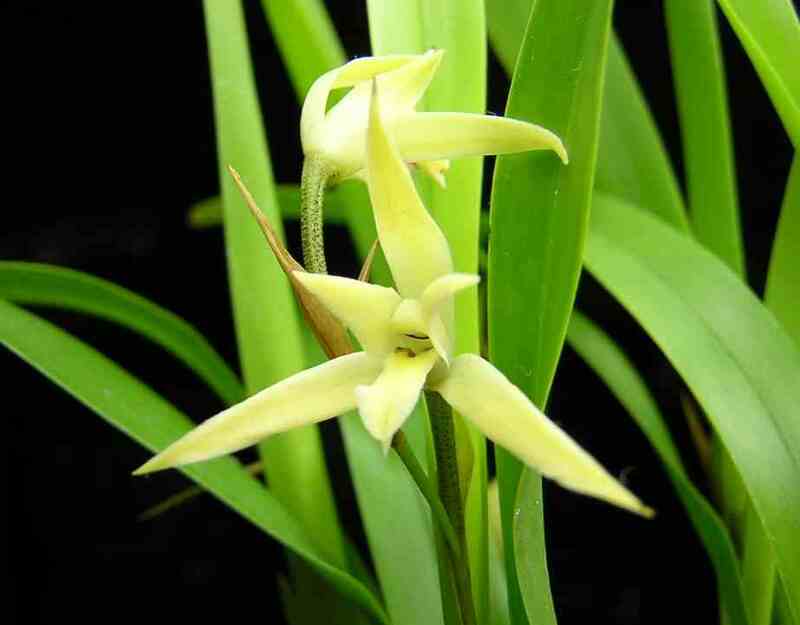 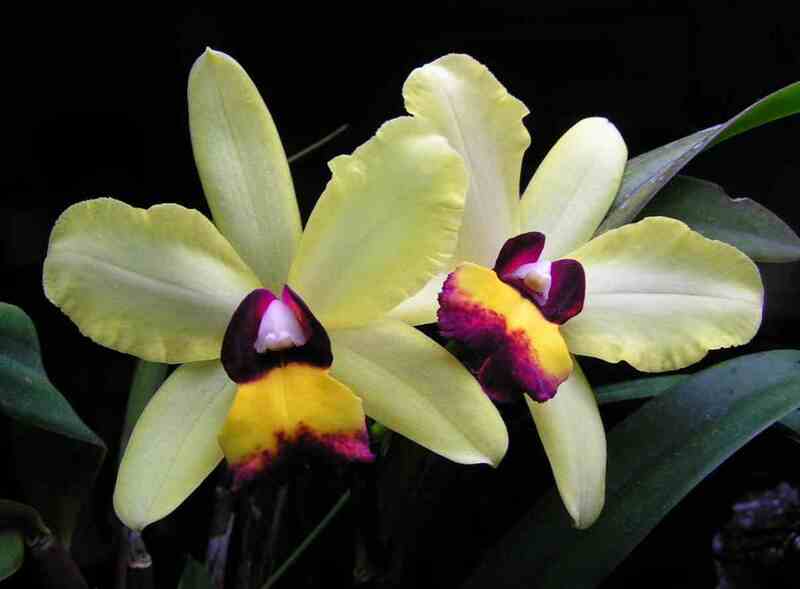 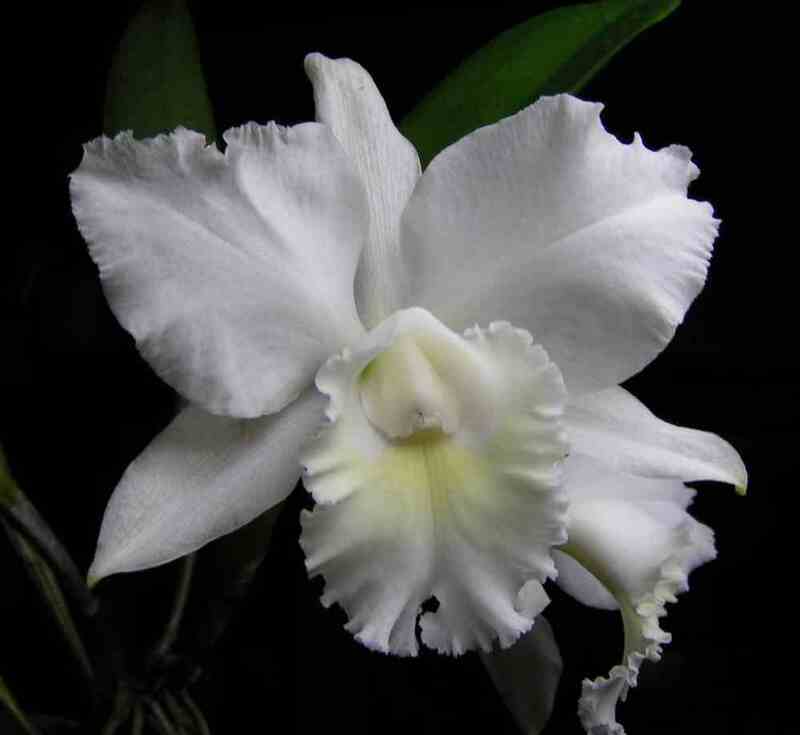 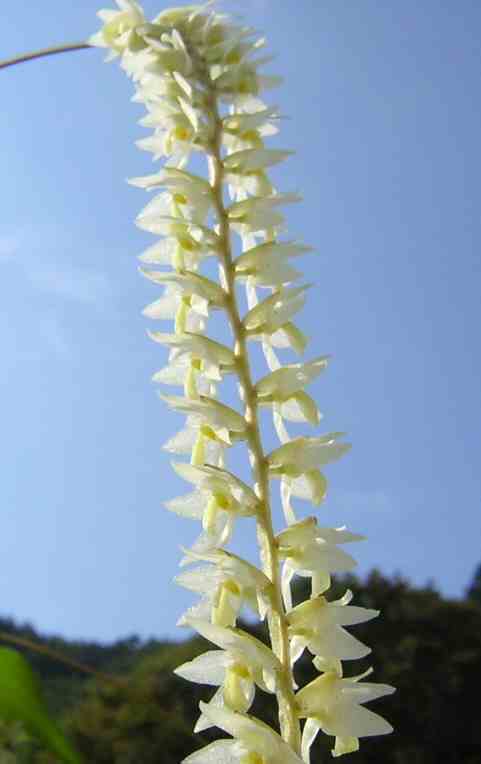 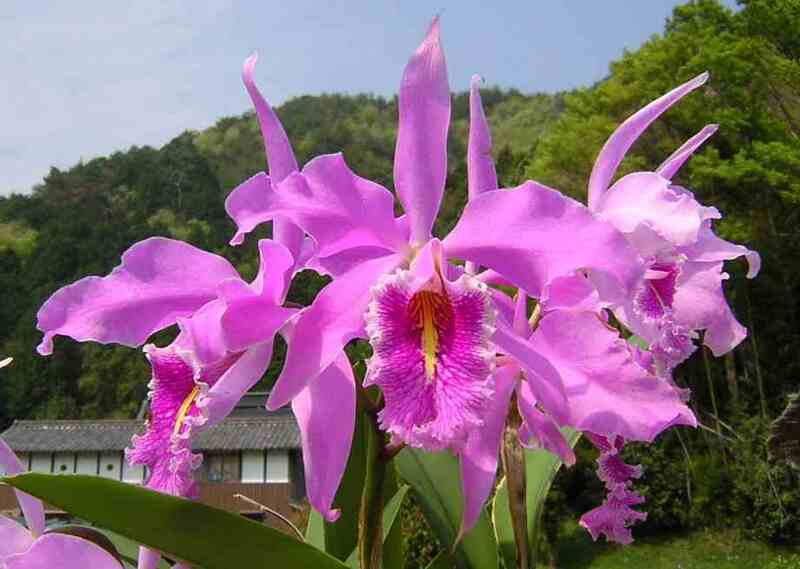 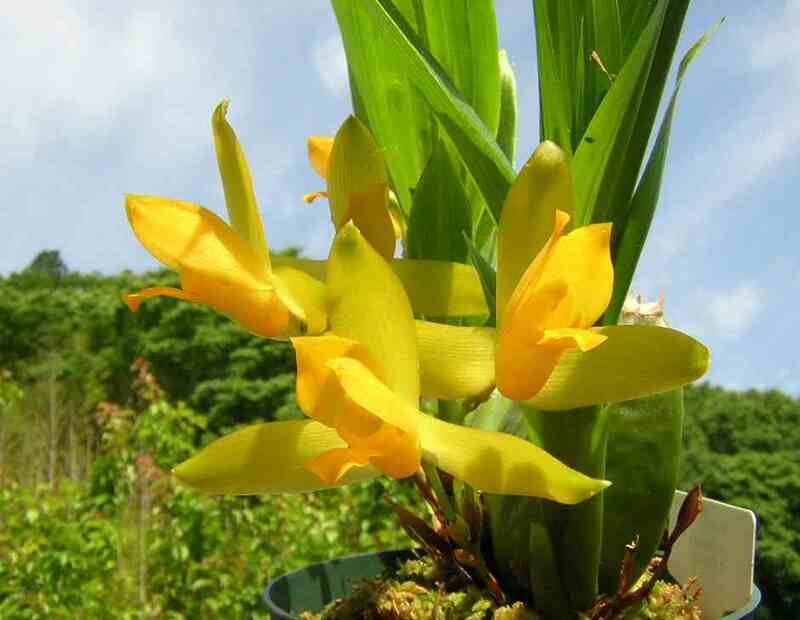 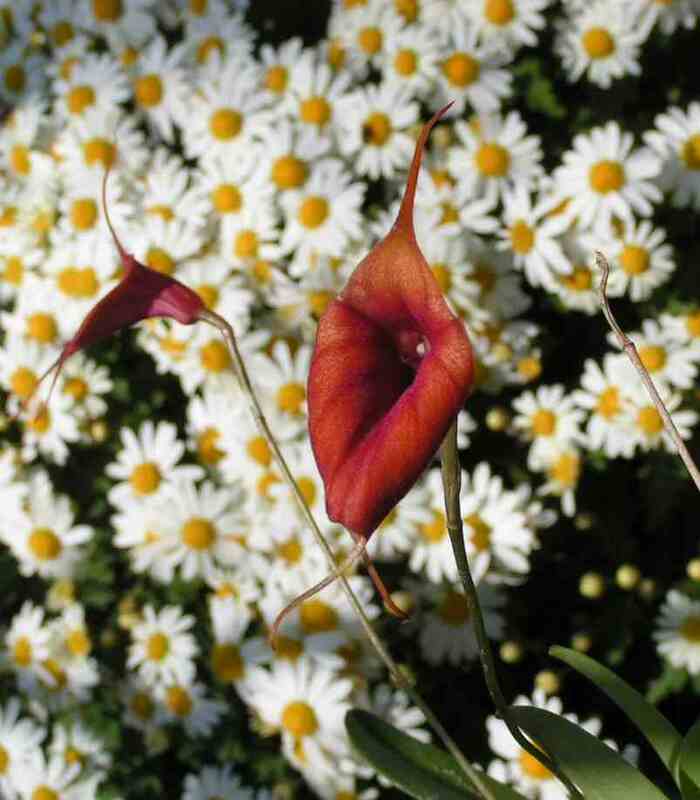 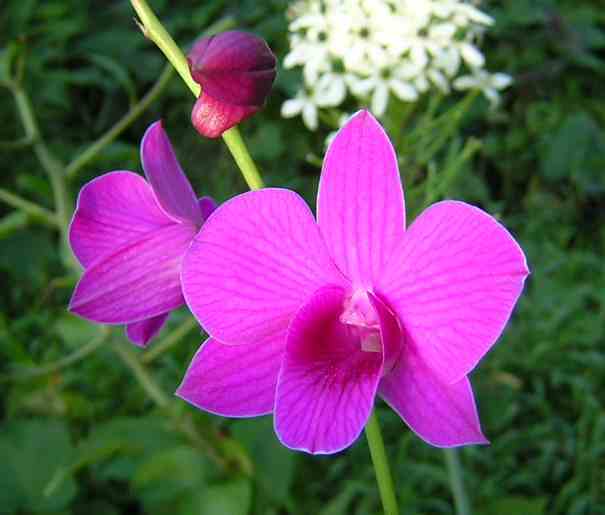 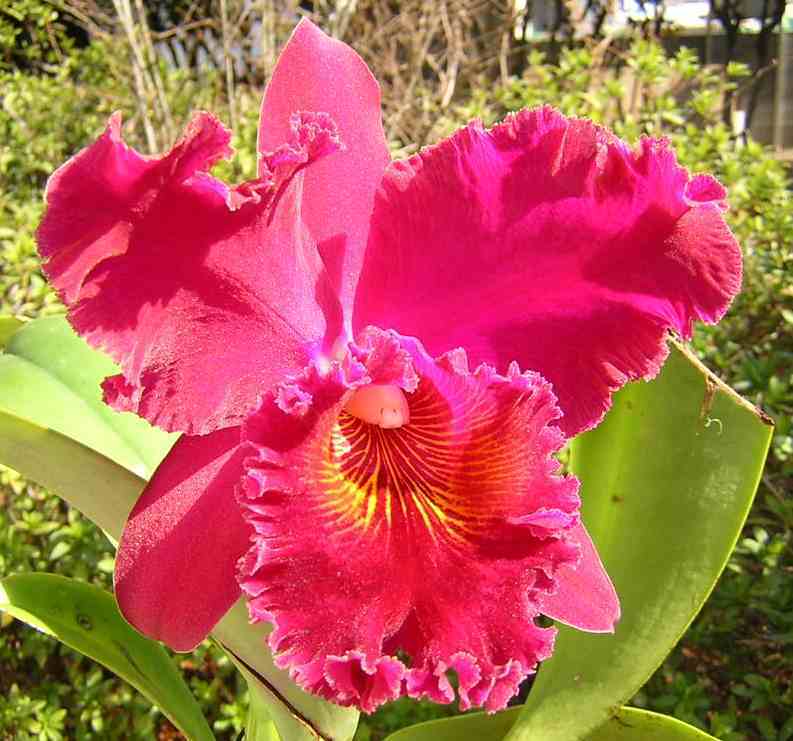 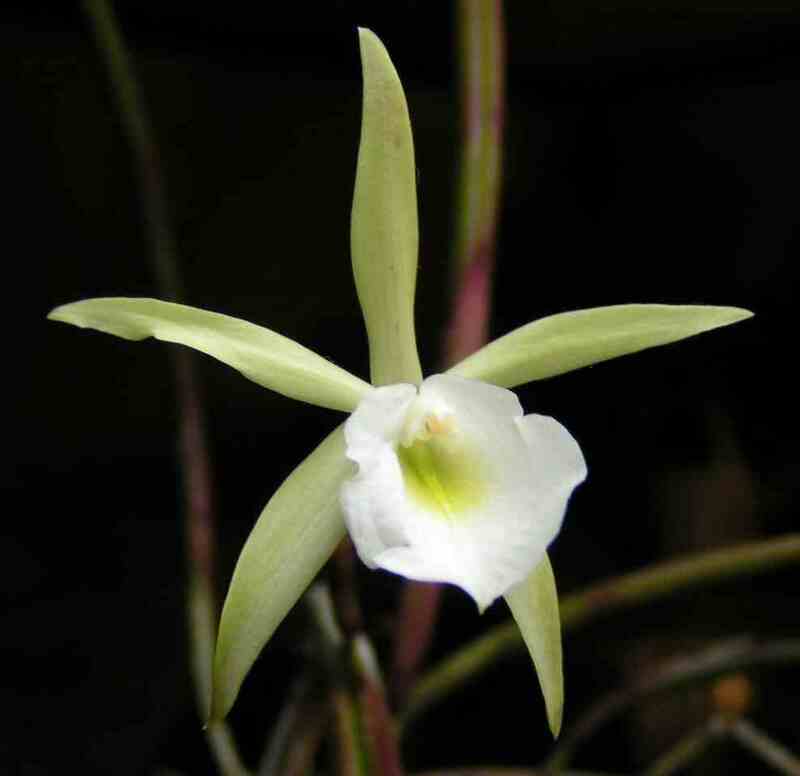 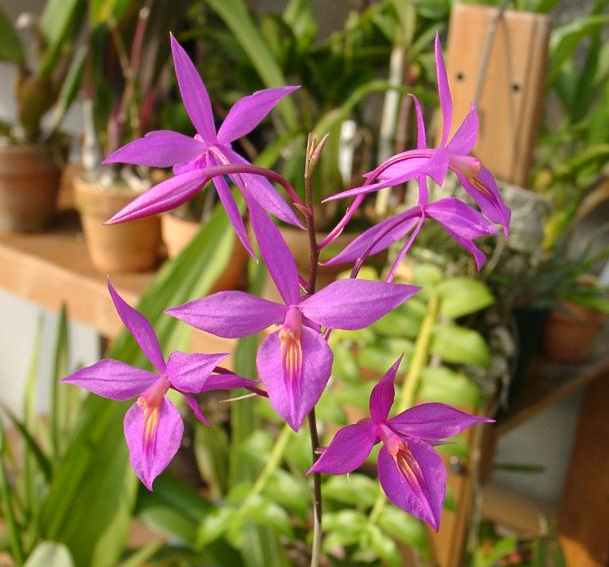 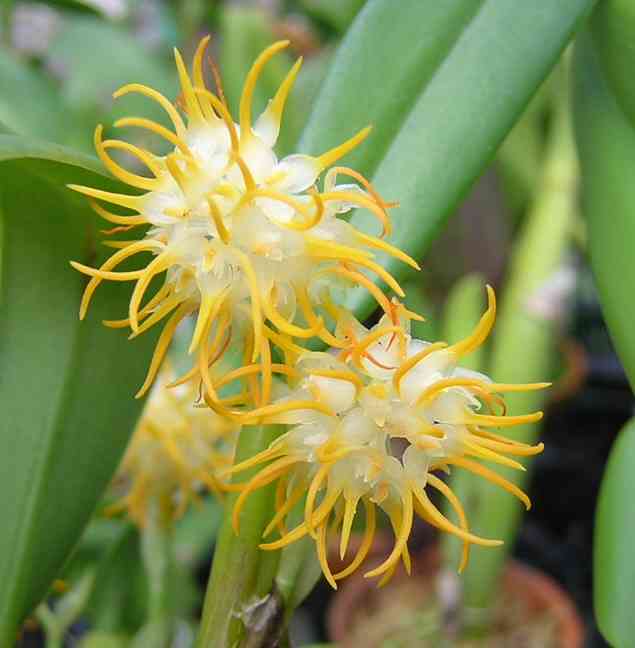 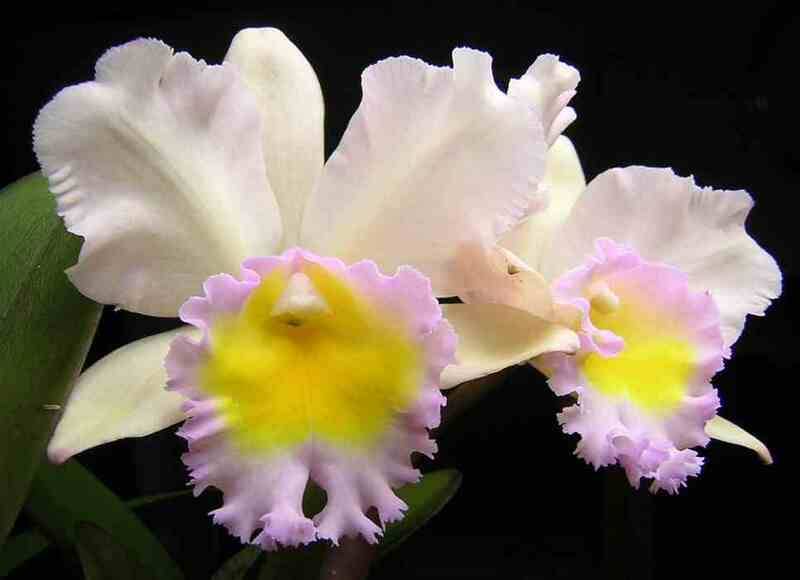 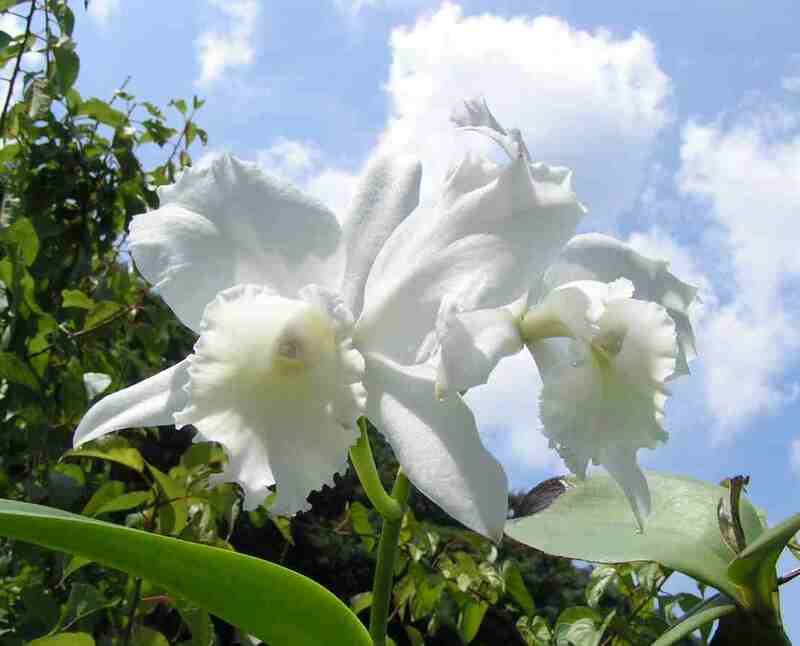 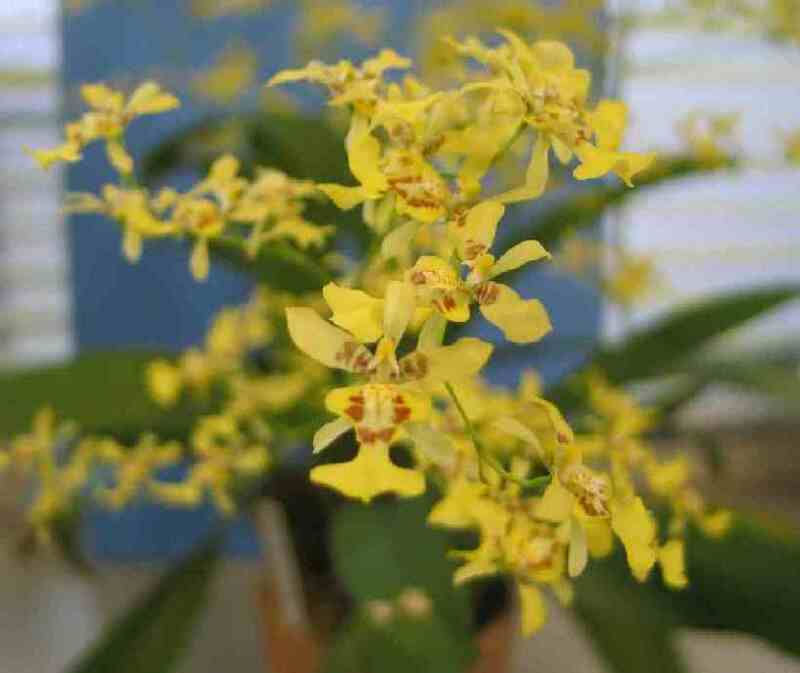 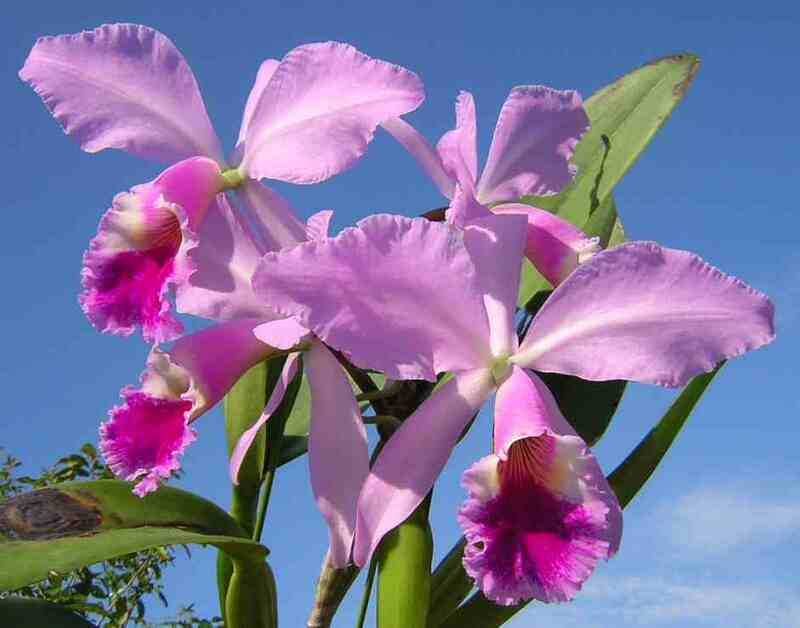 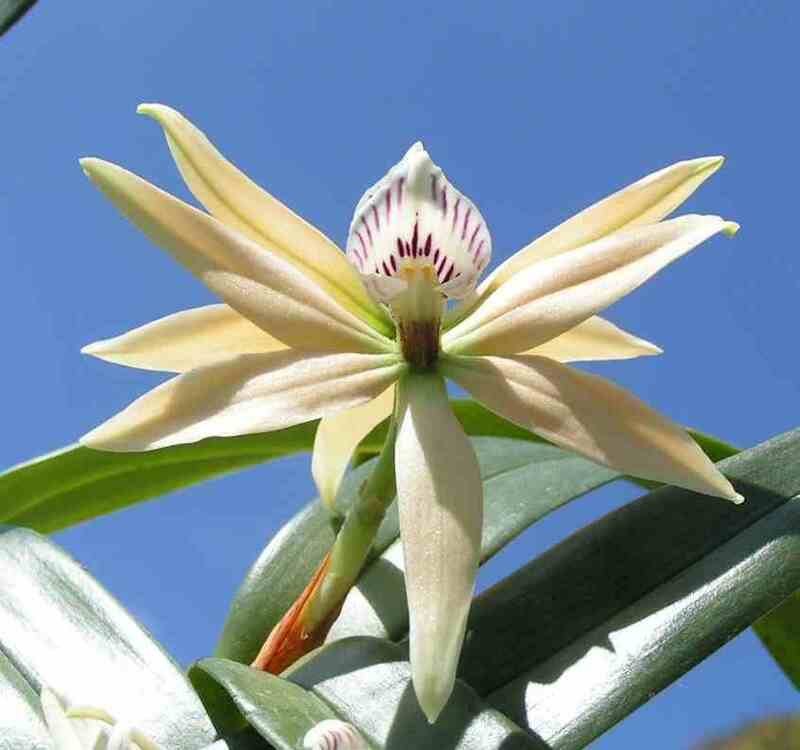 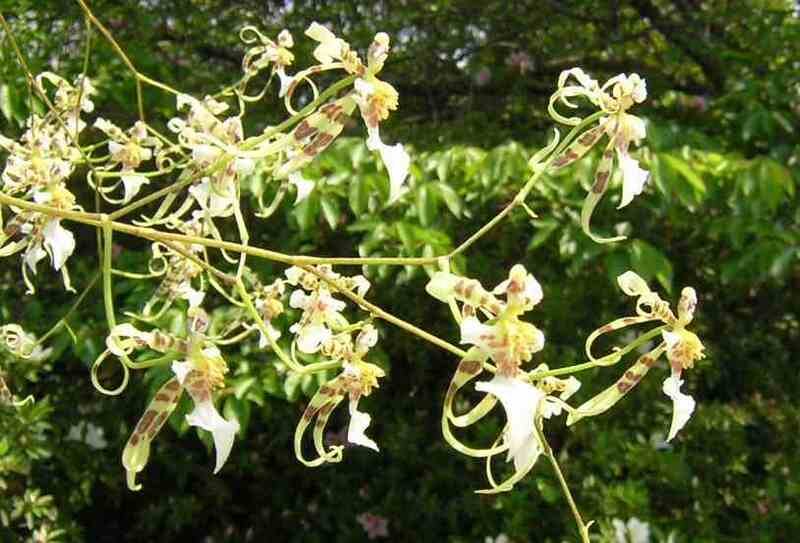 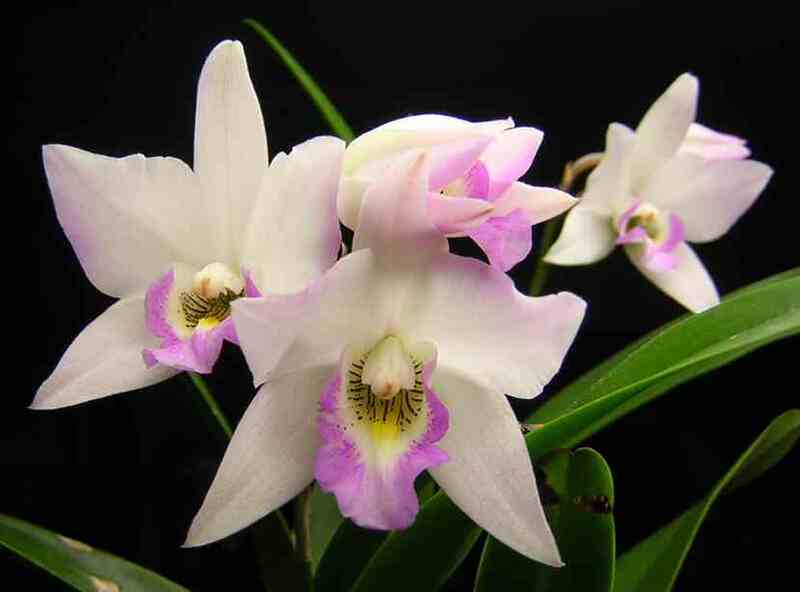 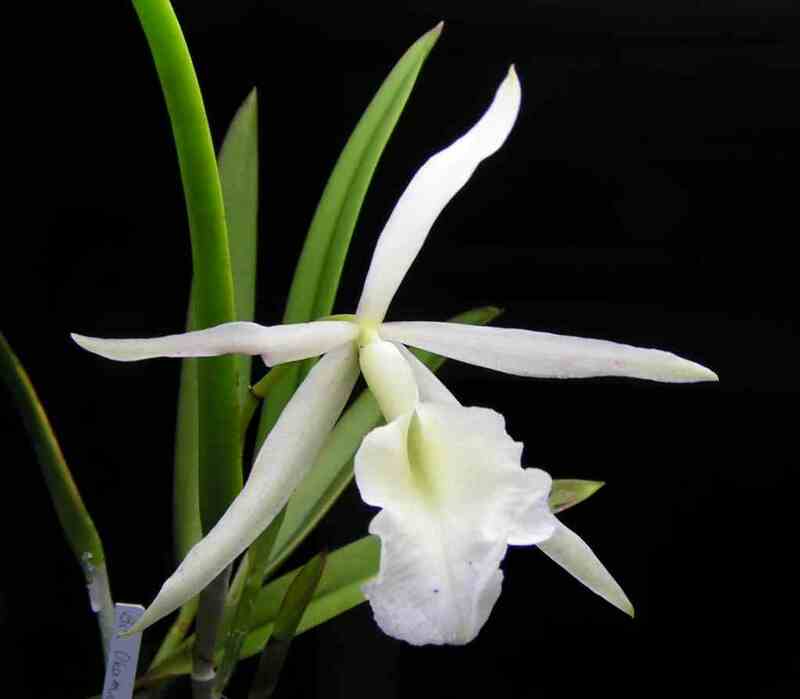 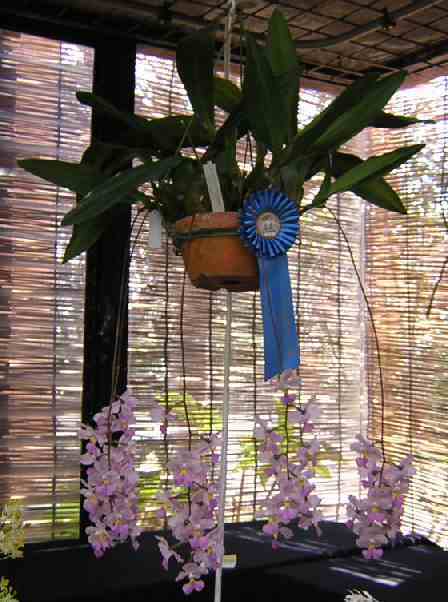 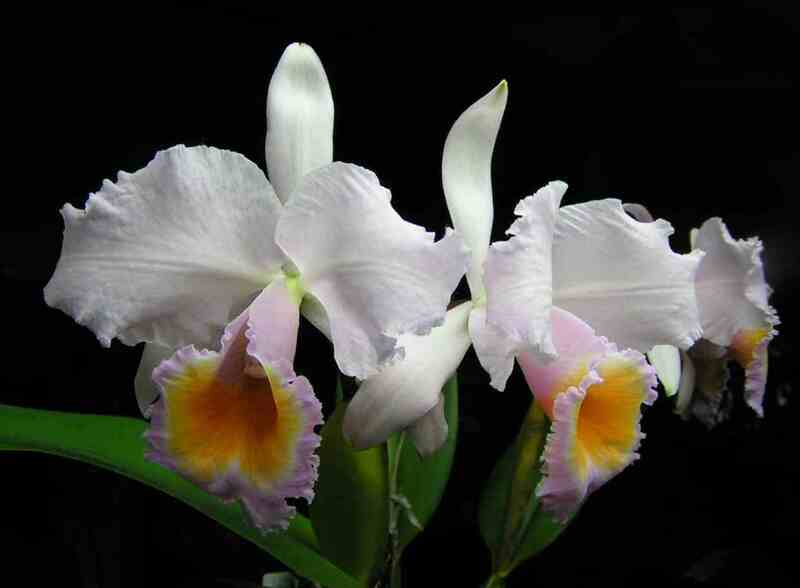 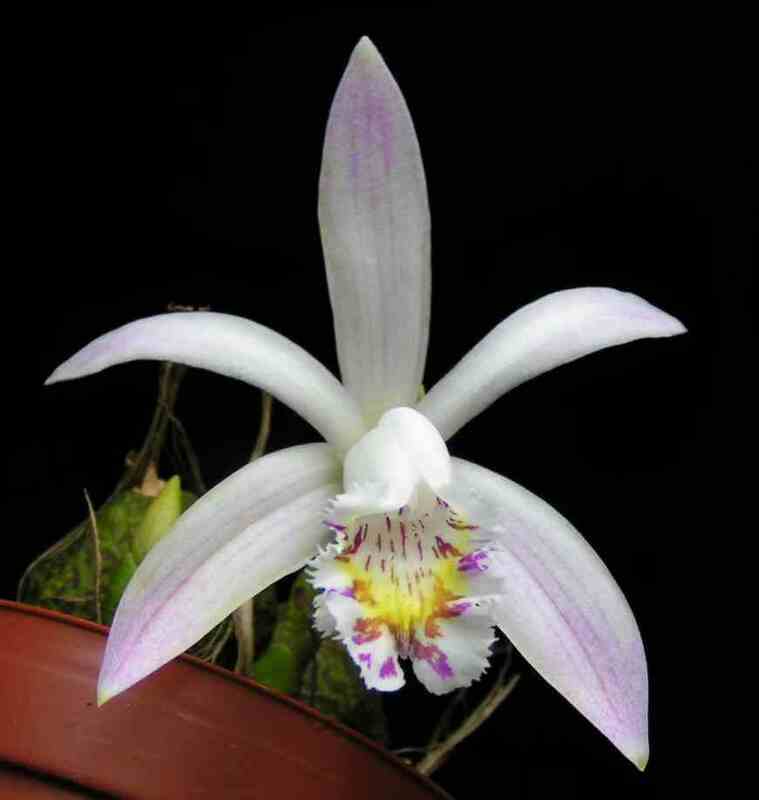 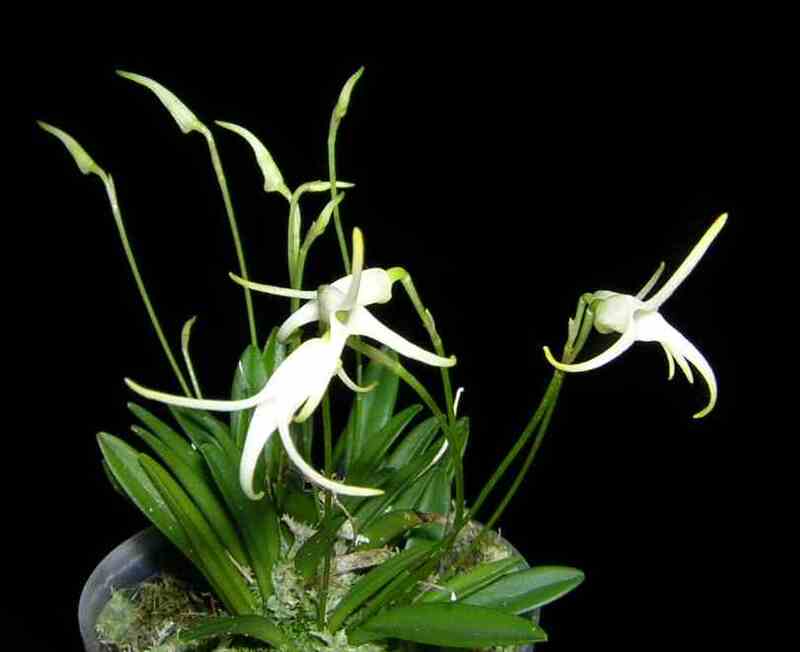 Orchid Soc., 1, 1 (2005). 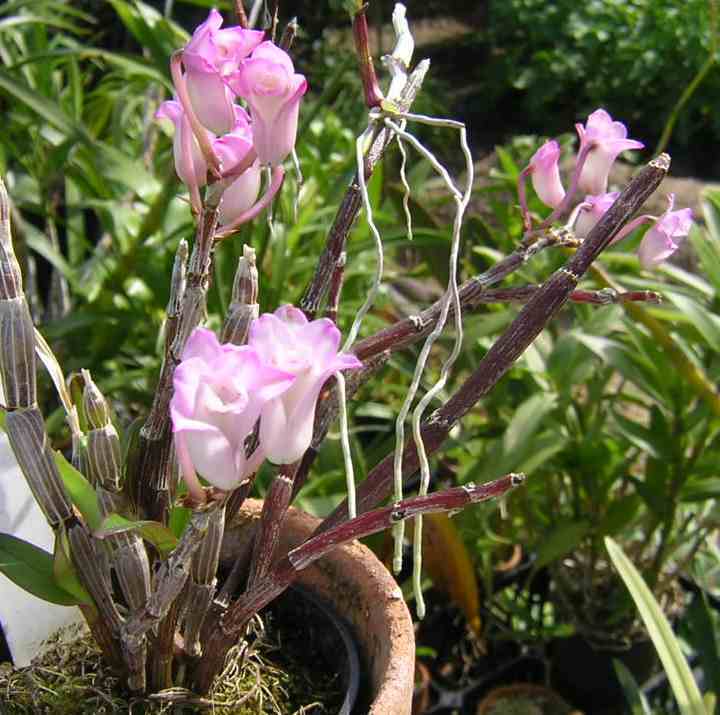 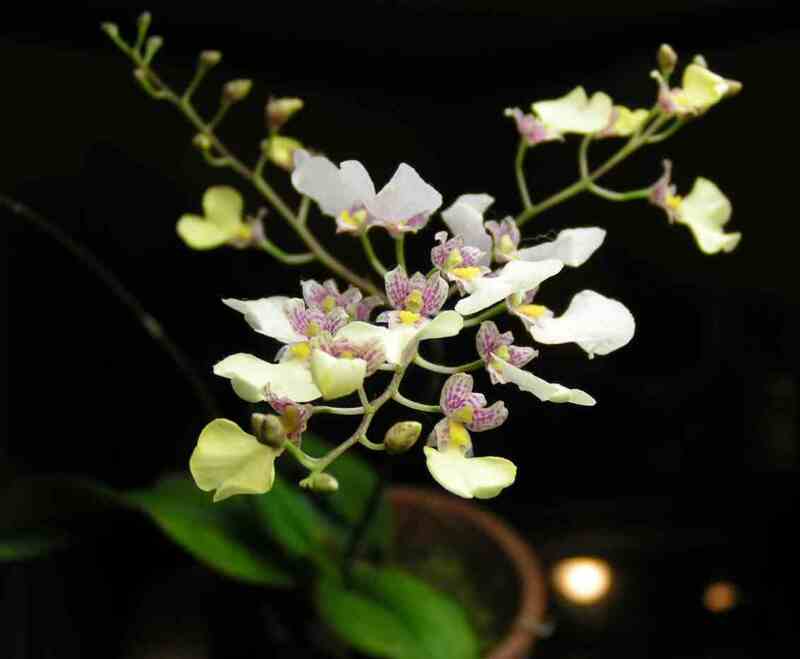 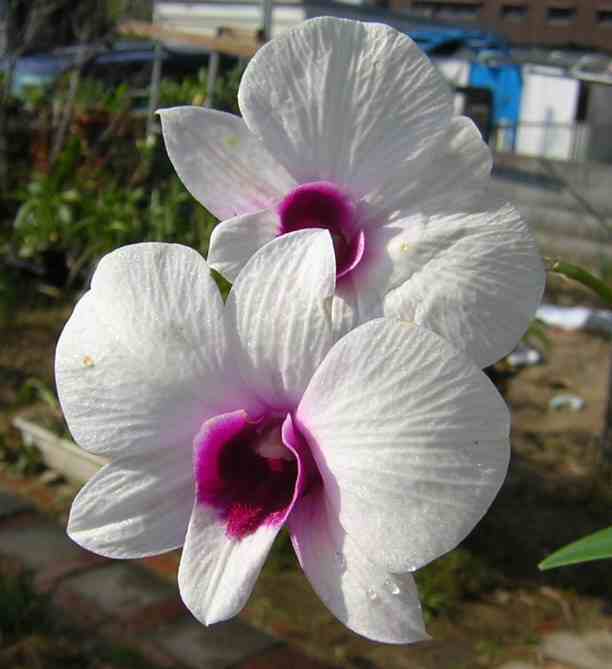 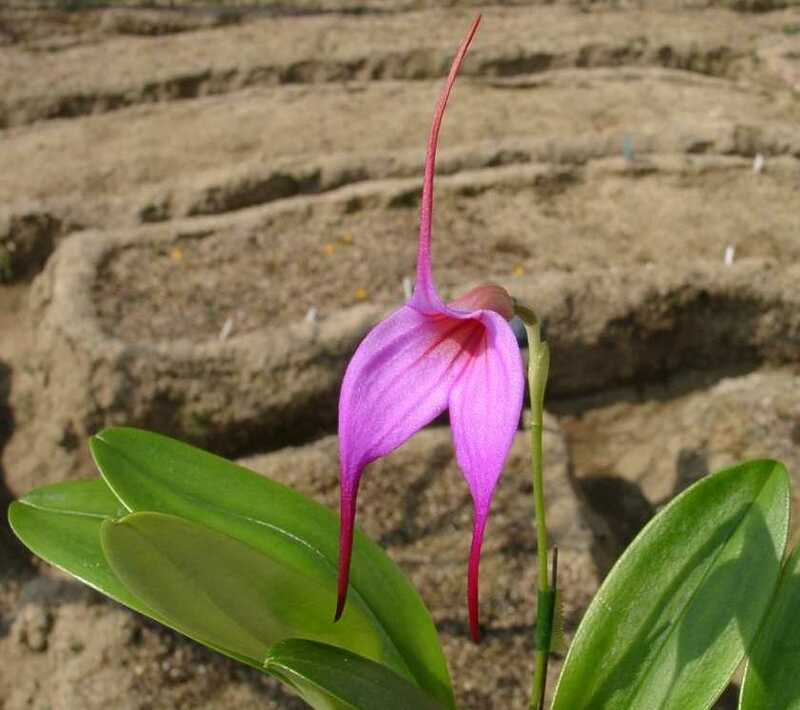 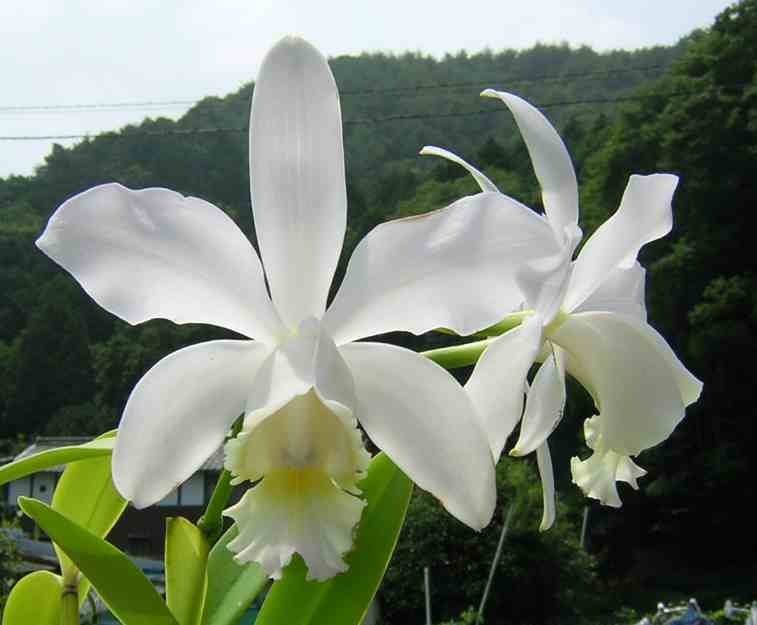 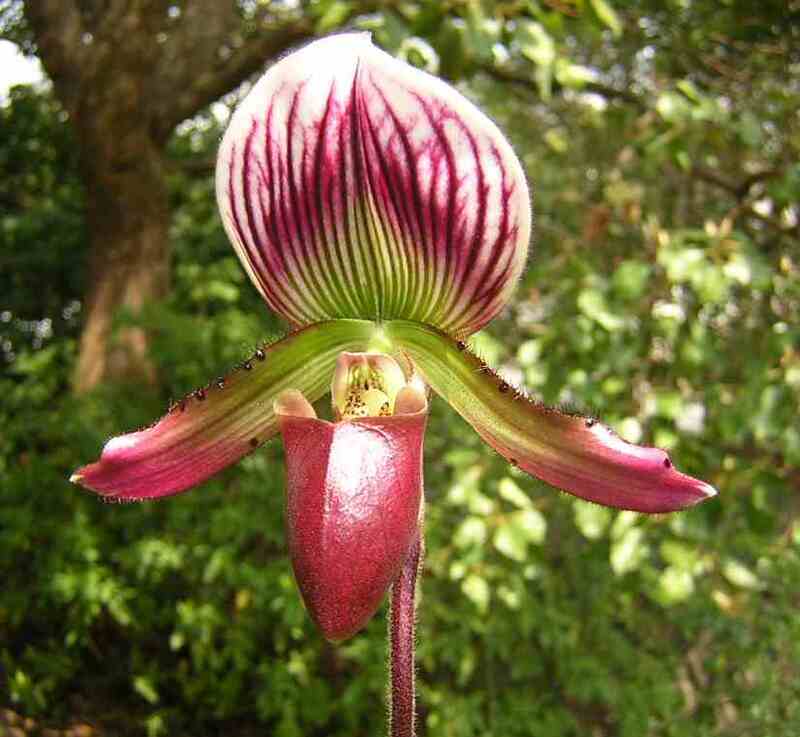 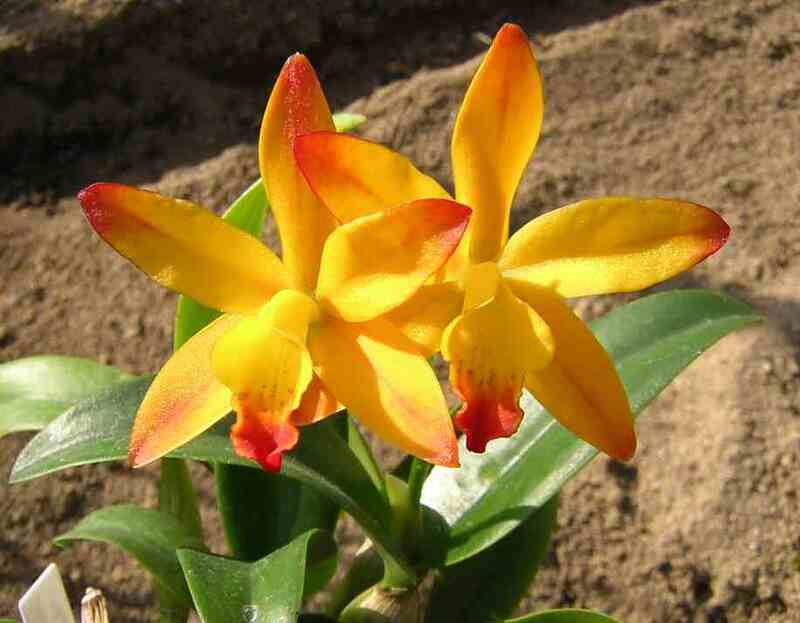 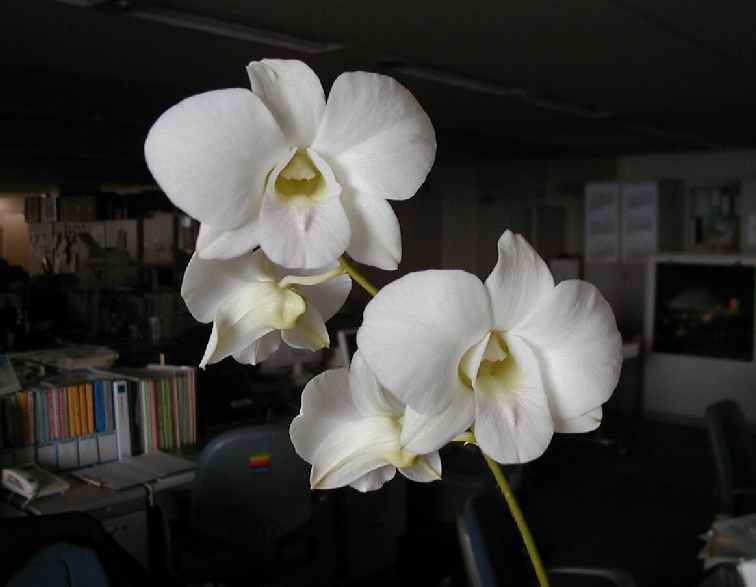 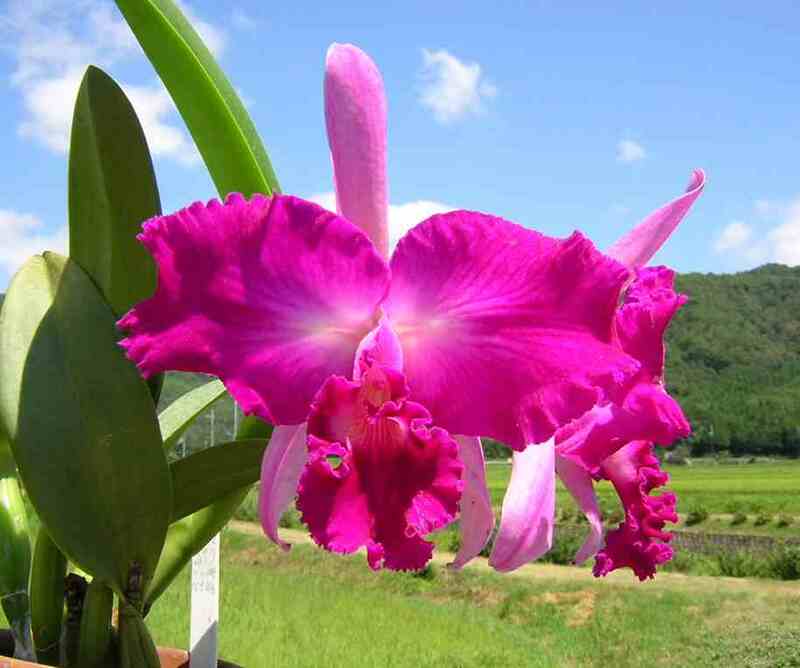 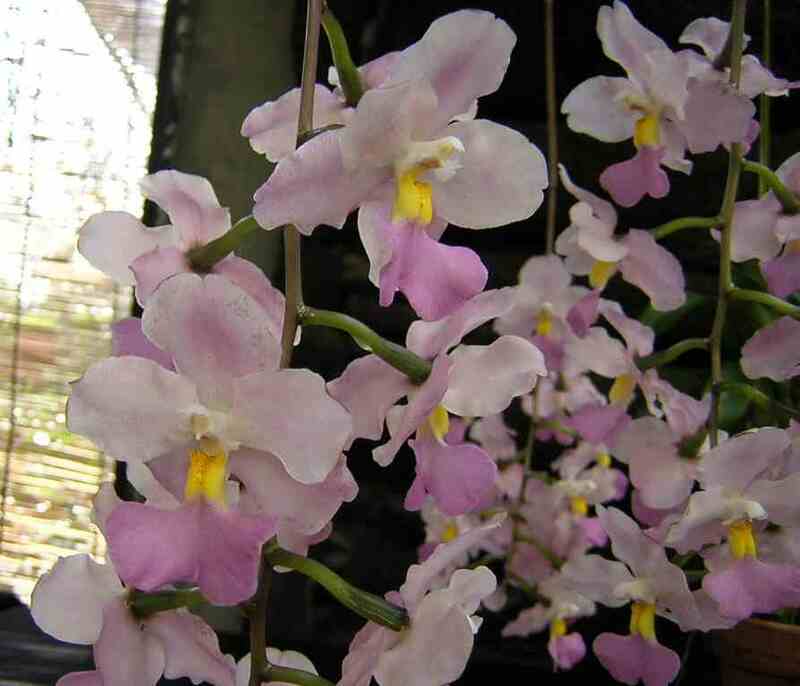 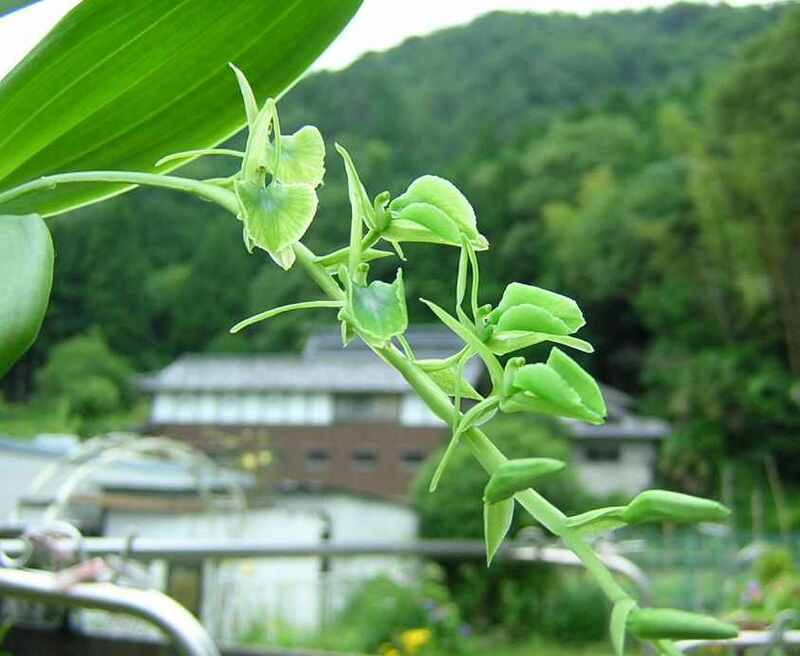 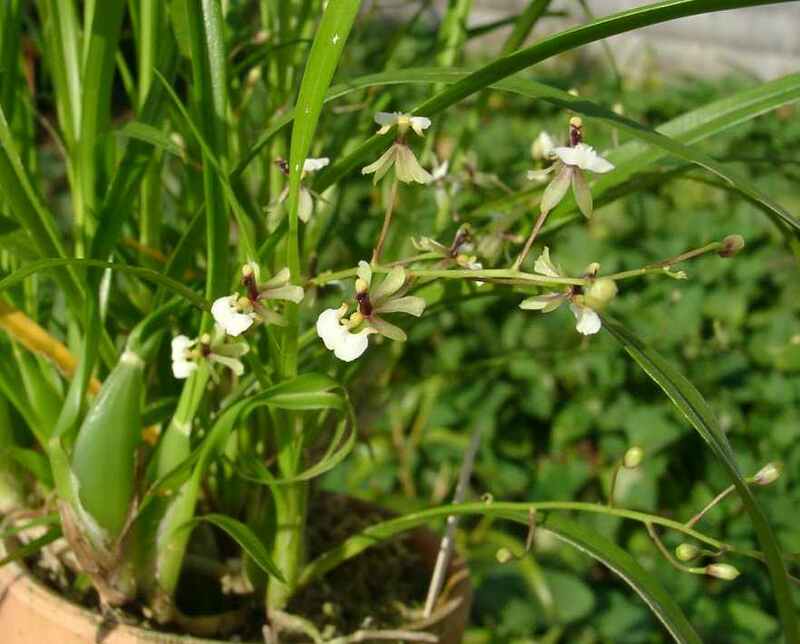 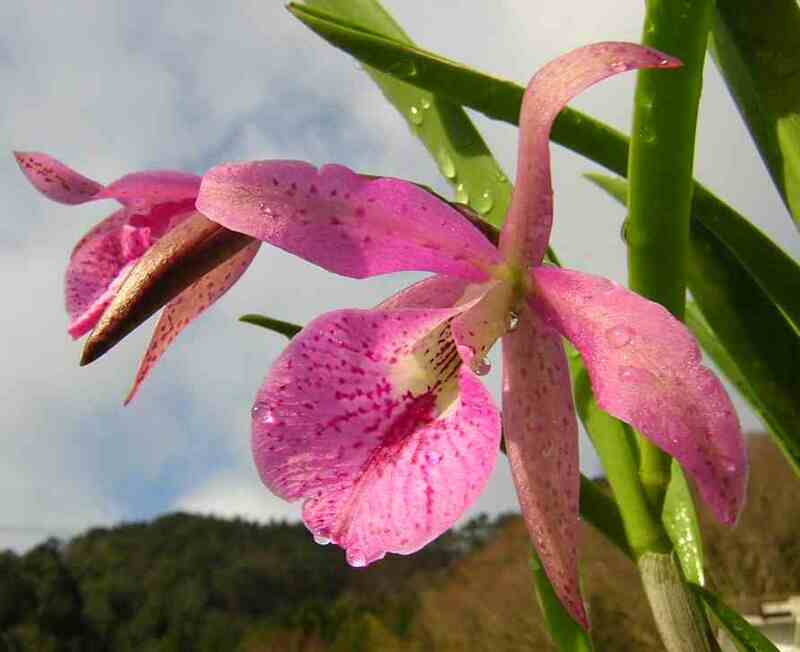 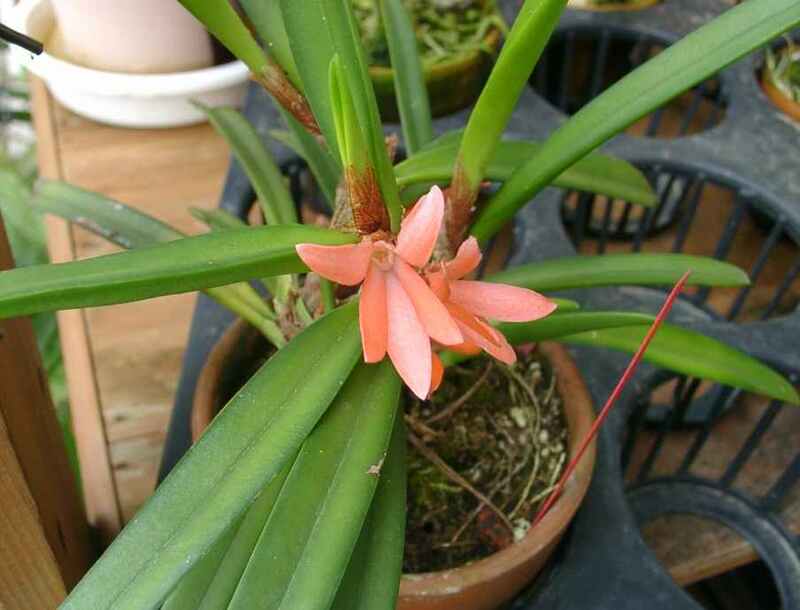 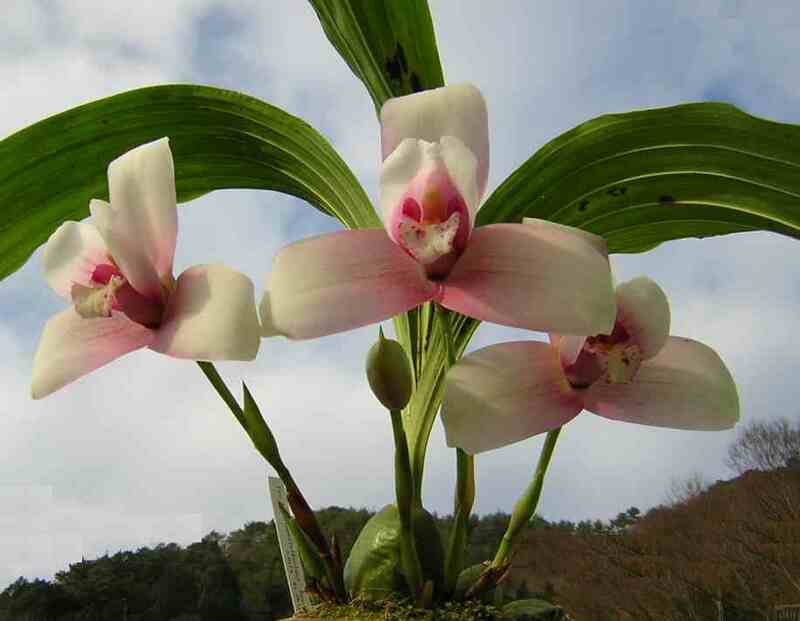 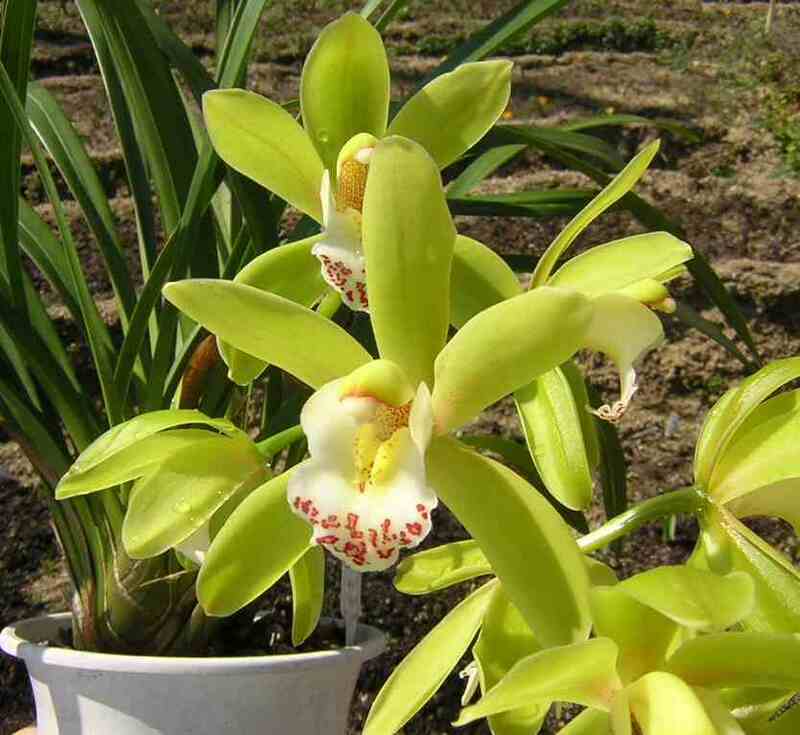 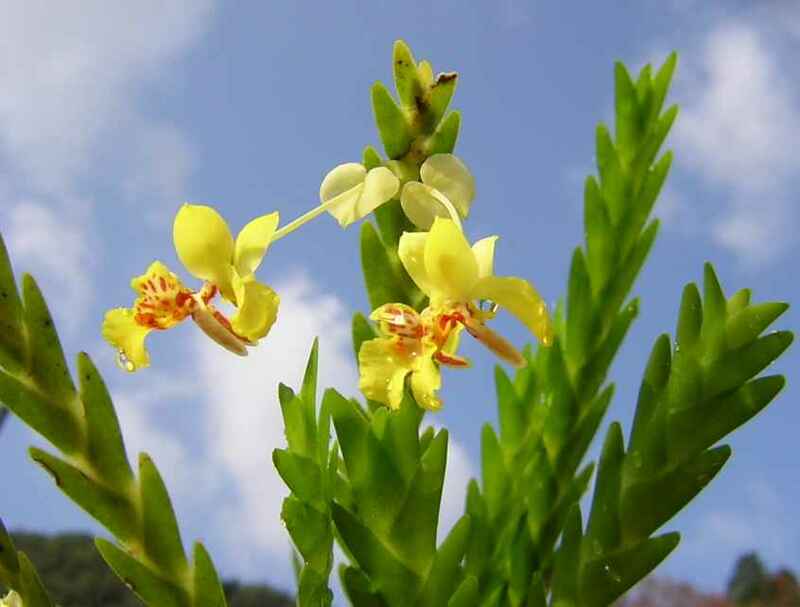 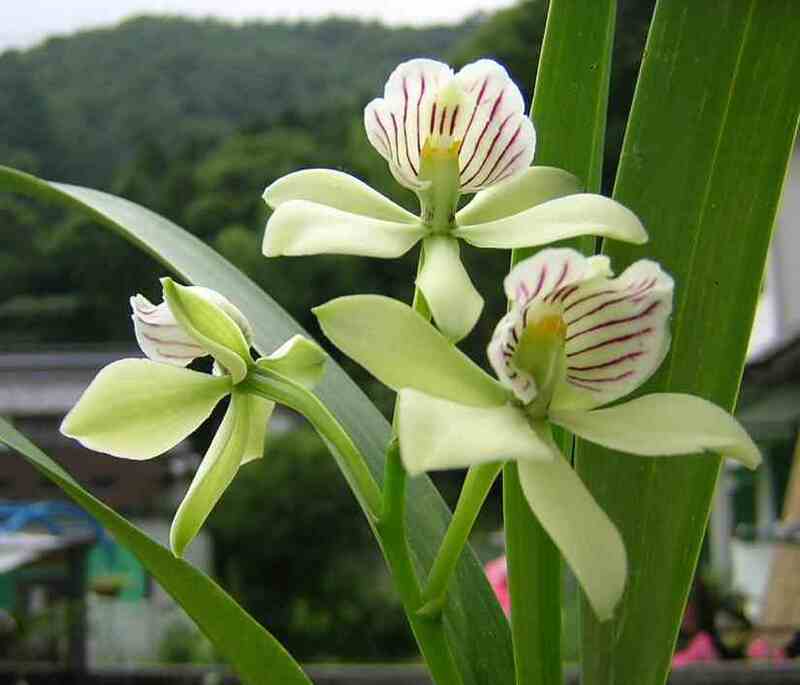 Water absorption of orchid pots of 3.5 gou was determined using cooking scale for hybrid phalaenopsis, dendorbium, paphiopedilum, and bulbophillum. 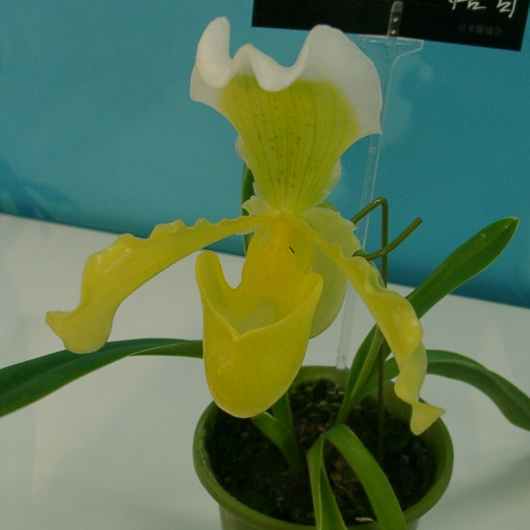 The difference of appropriate water content for each genera was clearly shown.